The Azuchi Castle was the last fort of Oda Nobunaga, who attempted to unify the nation. It was one of the most magnificent castles of the civil war period, however its glory was short-lasted. 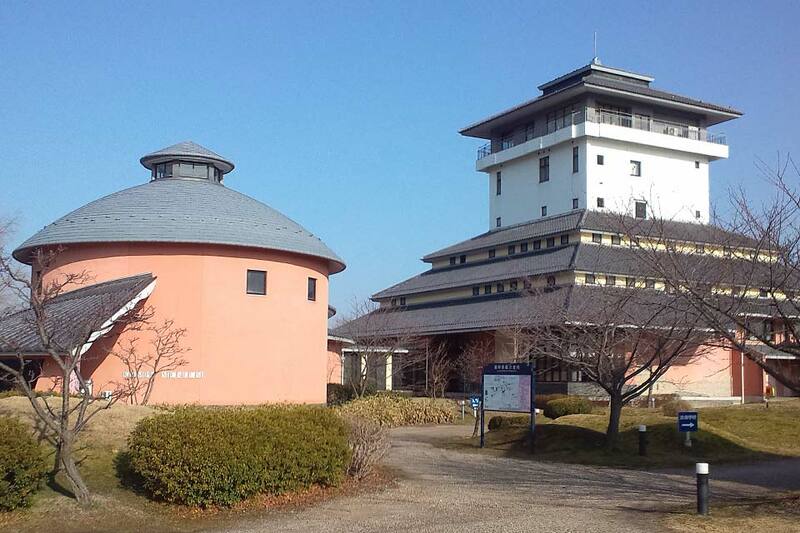 While the only remains are at the site of the ruins are the stone walls of the original castle, the spectacular section of the castle tower has been replicated and on display at the “Nobunaga no Yakata Museum”. It has also appeared in various history programs such as the Taiga history drama, “Go”. 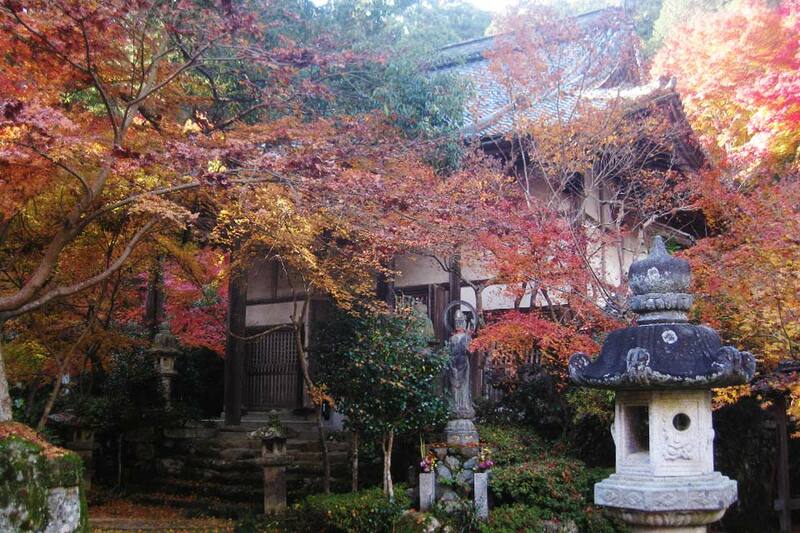 Nearby is the ruins of the Azuchi Castle and the Azuchi Castle Archaeological Museum. 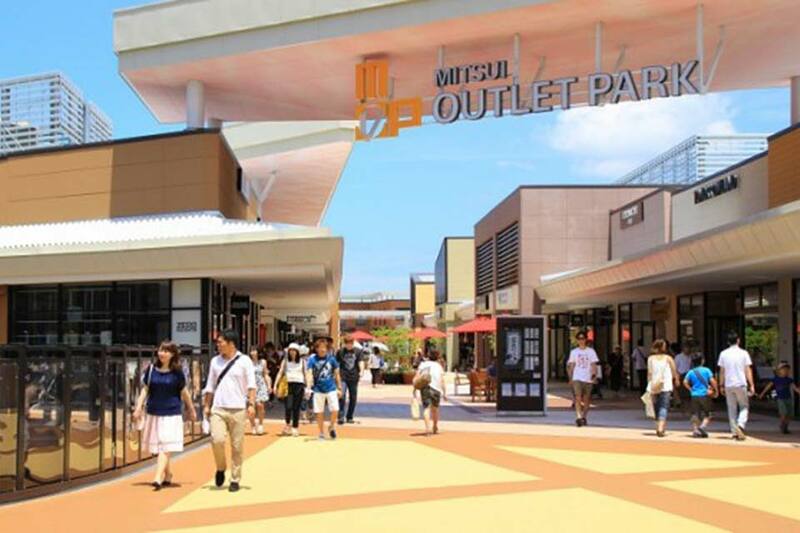 This is one of the largest outlet parks in the Kinki region, surrounded by a rich natural environment with water and greenery. It is also near the “Ryuo Interchange” of the Meishin Expressway, which makes it easy to access from areas in the Kansai region such as Shiga and Kyoto, as well as from the Hokuriku and Tokai regions. There are a wide variety of stores selling brand clothing, bags, shoes, sports & outdoor wear, kids clothing, and fashion accessories. Enjoy an exciting and relaxing shopping experience in a space surrounded by rich nature. It is said that this temple was ordered to be built by Prince Shotoku Taishi when the horse he was riding had turned into stone in the pond. The name, Ishibaiji (stone horse), comes from this story. In the treasure archive, there are 11 Buddhist statues on display that are national important cultural properties, including the Ennojyo Koshikakezo Statue and Juichimen Bodhisattva Statue. 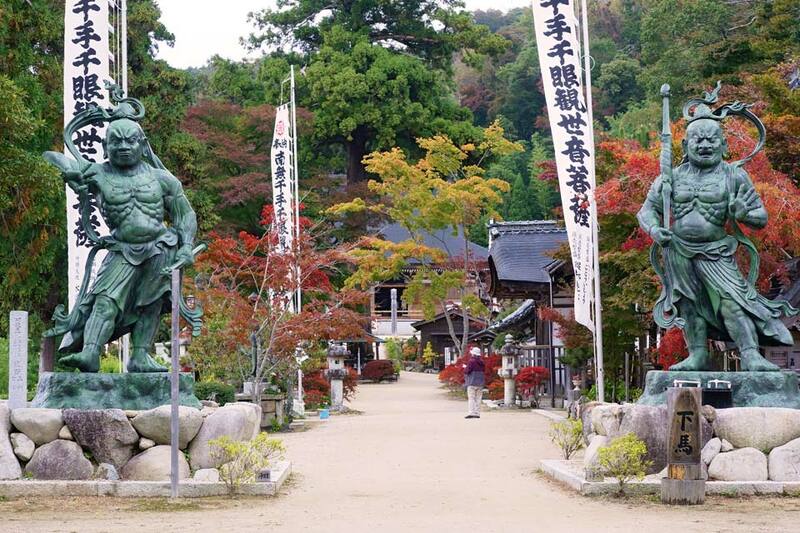 Kannonshoji Temple is the 32nd temple of the Saigoku 33 Kannon Temple Pilgrimage Route, located at the summit of Mt. Kinugasayama (also known as Mt. Kannonji) with a view of the Koto Flatland. The magnificent Honson Senju Kannon Statue is over 6m tall including the halo, and is made using sandalwood that was imported from India. 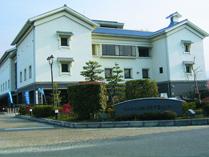 It is possible to enter the precinct by car from the Gokasho side. 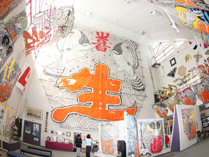 A unique feature of the Kampo Museum is the five layered roof, and it is a “facility that links calligraphy culture with the world”. The main works in the facility are Japanese and Chinese calligraphies, making it extremely fascinating for those interested in the art of calligraphy. Visitors are able to experience stone rubbing on replicated steles through reservation. The large kite of Higashiomi is an intangible folk cultural asset, and is said to have been first made for celebrating the birth of children during the mid Edo period. This museum introduces methods for making the large kite of Higashiomi, and also displays kites of Japan as well as from around the world. 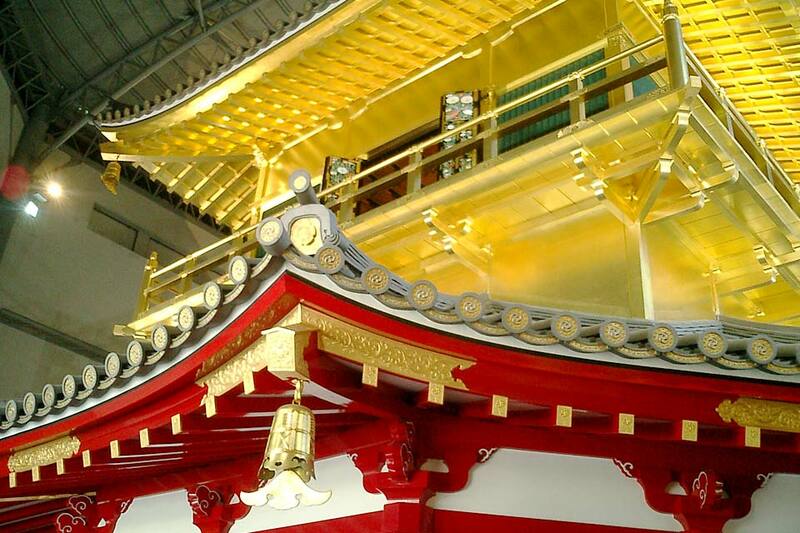 The large kite of Higashiomi used for festivals has the size of 100 tatami mats, and is on display on the first floor. The purpose of this facility is to introduce the lives of Omi merchants of the Omi region through showing videos and diorama exhibits. It explains the local history, business methods and family rules of Omi merchants, their lives, culture, and education. During the Edo period these ambitious and dauntless merchants traveled by carrying shoulder poles and used innovative business methods to bring joy to their customers. Learn about the ways of the Omi merchants that has been passed down through the Meiji and Taisho period to this day. 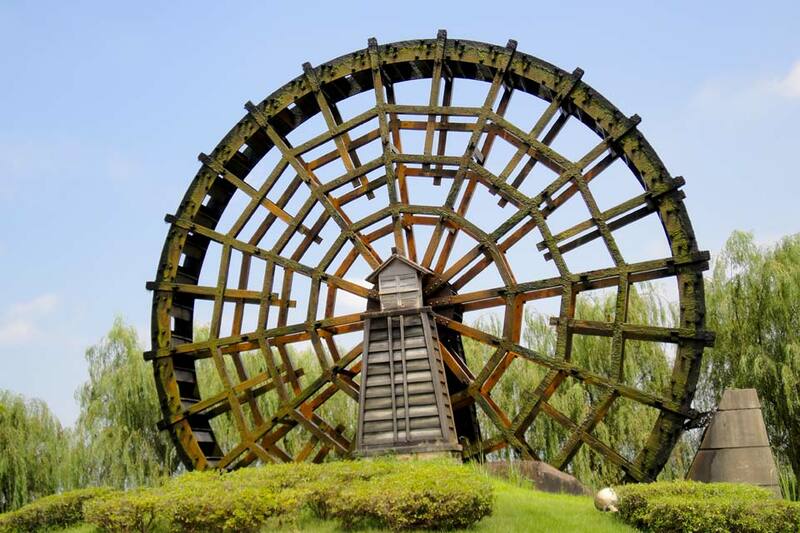 The Notogawa Watermill and Canoe Land is a water park with a green turf and giant watermill that is 13 meters wide. It is located by the Ibanako Lake, which is one of the few remaining inner lakes in the Biwako Lake. There is the dragon canoe competition in the summer, where visitors can enjoy exciting races between the participating canoes.